A Basic Process Control System or BPCS is always designed in a manner that it reduces the hazards, either through built-in safeguards or external protection layers. In addition to ensuring that the primary process is carried out correctly, the BPCS has to ensure that operators are safe, by utilizing Independent Protection Layers (IPLs). Out-of-range measurements are set during design-time, which are identified and during onset notified through alarms or a physical response. A Process Hazard Analysis and Operability study or a similar audit can be performed to determine any remaining risks that may pose a threat to operators’ safety. Next, a Safety Instrumented System (SIS) layer is designed with the aim of minimizing the risks identified during the audit, the importance of which increases in magnitude as the BPCS ages or new operators take over from an experienced crop. Neither does the presence of a SIS layer neutralize the need for monitoring and maintaining safety systems, nor does it eliminate the duties of on-site personnel. A level equivalent to 100% failsafe is nearly impossible to achieve. Does the operator realize his/her role in keeping him/herself and others out of harm’s way? What level of training do they have in terms of situational awareness? If an issue arises, do they have clear direction as to where they should go and who they should contact? How knowledgeable are they with respect to the facility’s working and the dangers it holds? Are the operators aware of the changes taking place across the facility, when they take place? Are they aware and trained regarding the best practices in terms of safety, out of the regular range of operations they carry out? Does their current system give them a clear enough information, fulfilling their safety needs? Some systems deliberately burden users with excess data that encapsulates true safety risks. For instance, HMI screens that were designed decades ago may use inconsistent color schemes that make it easy for the operator to skip a vital bit of data. This may lead to a long-term effect, which may keep adding risk to the system until it is rectified. Well-trained operators are they key to taking advantage of the automated safety functions incorporated within the SIS and BPCS. Even if the BPCS and SIS are designed to a near fool-proof level, they won’t do the facility any good if the workforce isn’t trained to deal with the threats. Furthermore, automated functions may prevent damage to personnel and equipment during abnormal operation, but the ability to detect such conditions beforehand can prevent interruptions and thus improve the plant floor’s uptime. 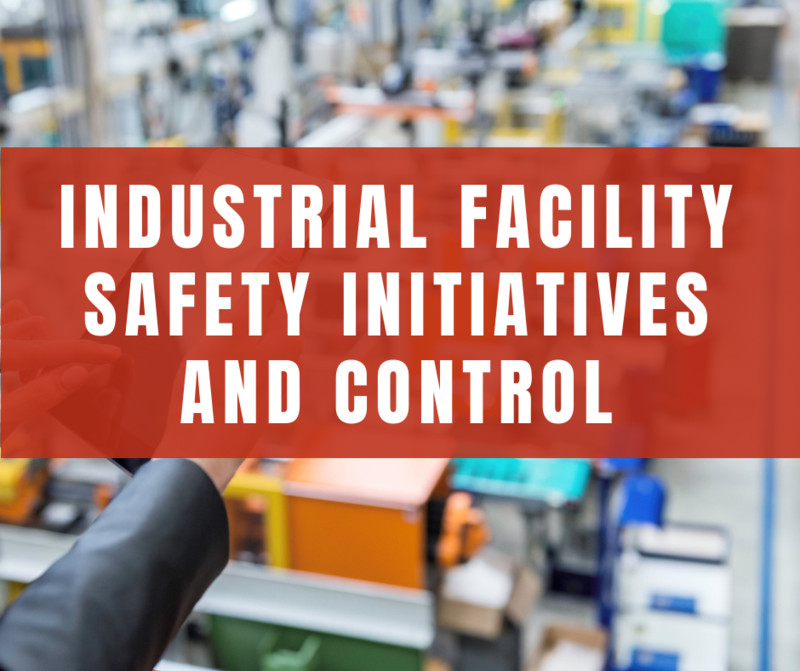 Industrial safety standards such as ISA84-Standard for Safety Instrumented Systems and IEC 61511- Functional Safety-SIS for the Process Industry Sector can guide a plant engineer through the tedious task of designing a safety solution for its processes.